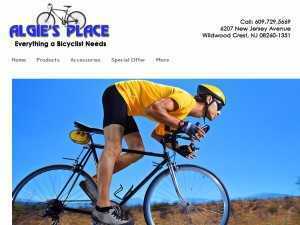 If you enjoy biking, check out Algie’s Place in Wildwood Crest. It’s a family-oriented bike shop specializing in sales, service, and parts. They also carry a great selection of clothing and accessories for you to choose from. 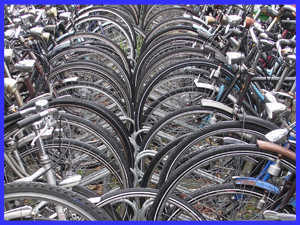 In business since 1979, they provide Biking enthusiasts with everything they could need or want.